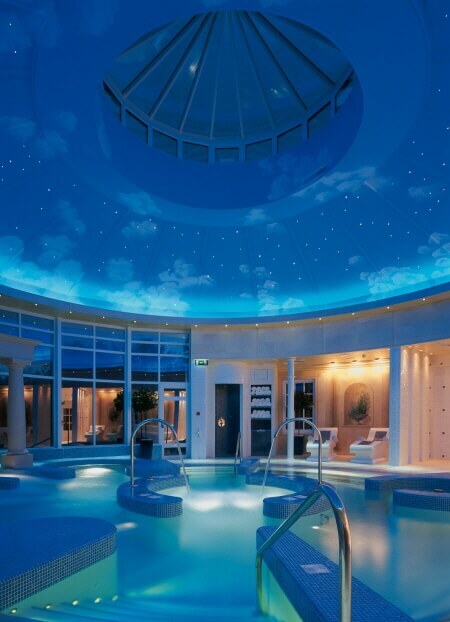 Chewton Glen is a luxury hotel, spa and country club it is between the New Forest and the sea. 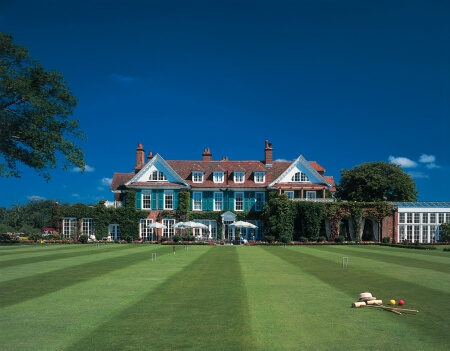 Featuring an award-winning restaurant its a preferred choice for clients dining, unbelievable leisure activities, luxurious accommodation, and modern conference facilities, Chewton Glen is the perfect destination for romantic nights away or for a relaxing getaways. Ideal also for corporate events. 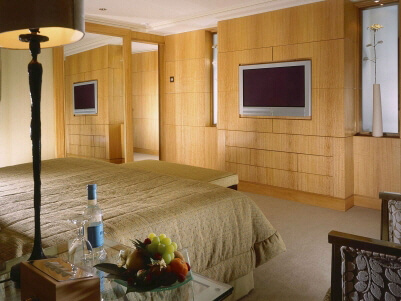 Thinking of staying over, each room has been decorated to provide the ultimate in luxury and comfort. The combination of unique antique furnishings, magnificent fabrics and countless knick-knacks has created a sophisticated but relaxed style. Each bedroom is individually designed and decorated to give it a unique ‘feel’ and atmosphere making your stay at Chewton Glen a wonderful, relaxing experience.